Direct Voter Messaging offers candidates the most effective and cost-efficient means to reach individual voters in a campaigns targeted universe. Whether it be Peer-to-Peer texting, robo calls, or live calls, we can ensure that your unique message reaches as many voters as possible. We offer hands on voter contact services and will assist you in ever step of the way. Direct Voter Messaging can reach your voters with live operator calls that can engage your voter base. 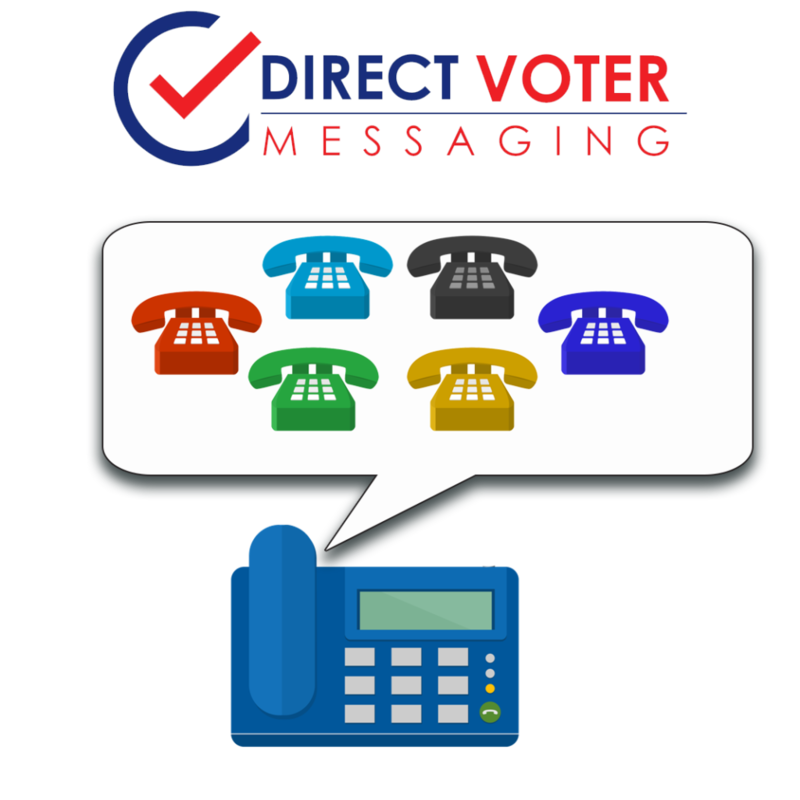 Direct Voter Messaging can reach a mass audience with an automated calling system to get your message out quickly.